The medical marijuana industry continues to fight an uphill battle in hopes to save the lives affected by the current opioid epidemic. 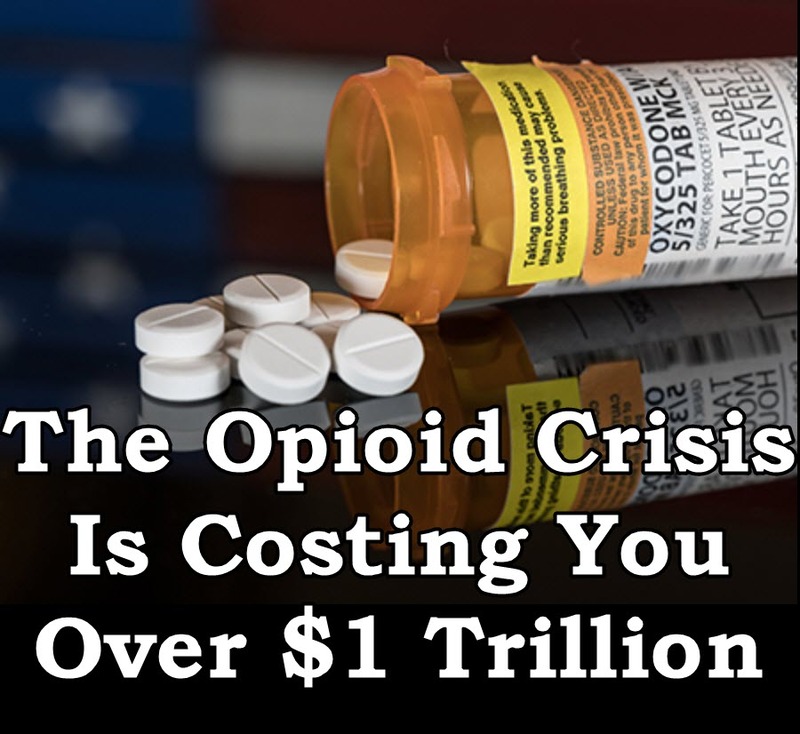 A new report released by Altarum, a nonprofit group that analyzes the health economy, revealed that the United States has spent over a trillion dollars on the opioid crisis since 2001. That figure may continue to increase another $5 billion more in the next three years, if nothing changes. Stephen Colbert Links Sackler Family to Opioid Crisis!